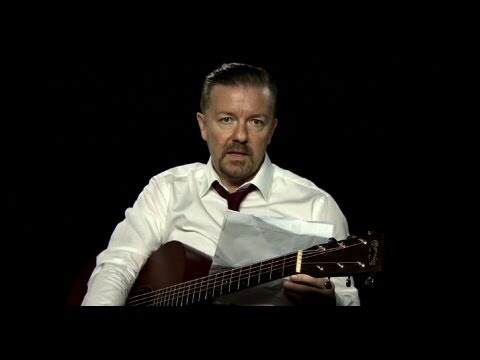 I am a huge fan of the British “The Office” and I am excited about the upcoming mockumentary David Brent: Life on the Road. 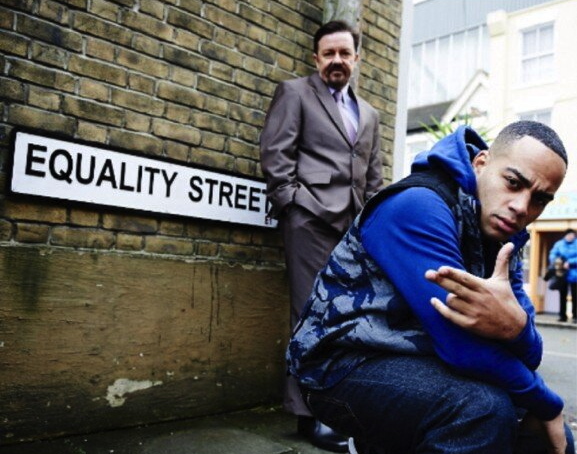 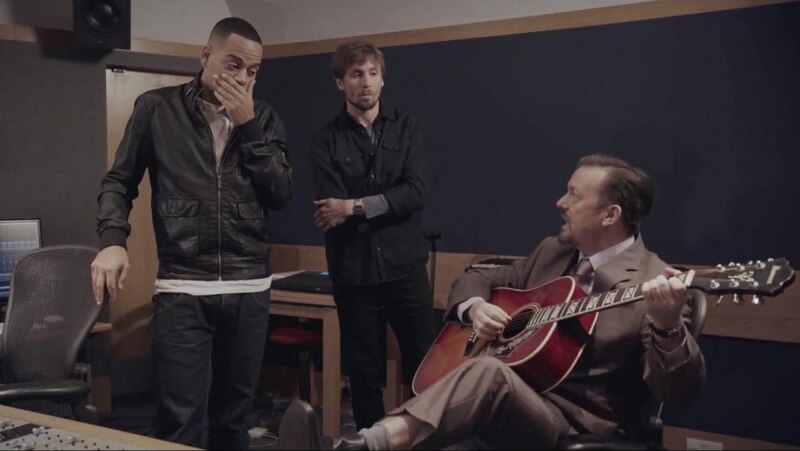 You can watch the first trailer for Ricky Gervais’ spin-off film here. 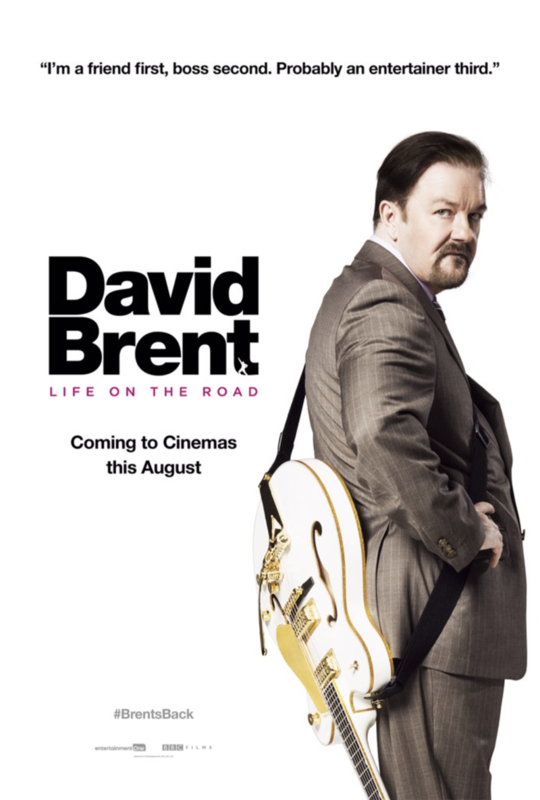 David Brent: Life on the Road will open in the UK on August 19, with a wide theatrical release in the US shortly thereafter.